This fun, community wide event will be advertised in The Tennessean and on Craig's List. The HOA will put up signs on Bell Road and Blue Hole at all of the entrances. 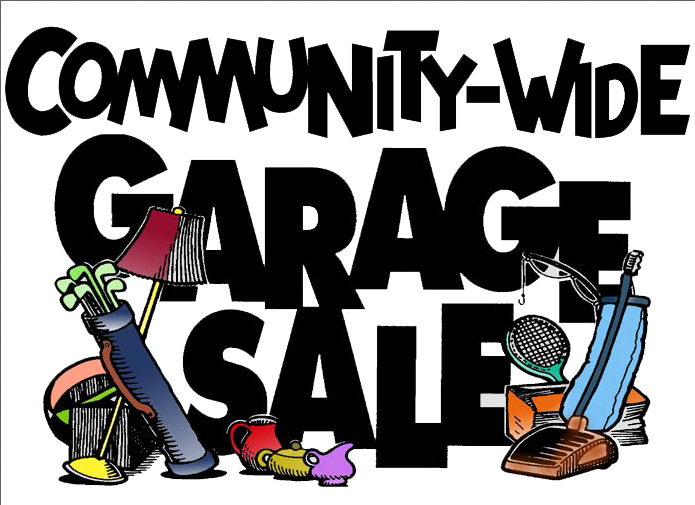 Participating homeowners are encouraged to place their own free listing on craigslist.com and to put a sign in their yard and on neighborhood street corners to draw traffic to their garage sale. We hope you will participate. Whether you sell or shop or sell and shop or just shop away, it's a great time to get out and meet all our neighbors.